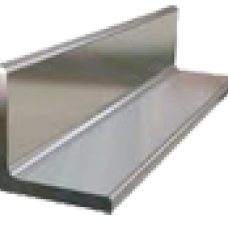 Box section steelwork available to buy online. 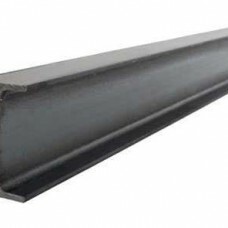 Various sizes and lengths available Sol..
Flar bar steelwork available to buy online. 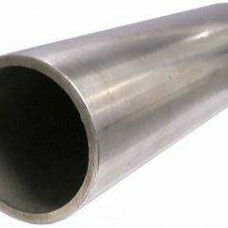 Various lengths and sizes available ..
Circular Hollow Section (CHS) tubular steelwork available to buy online. 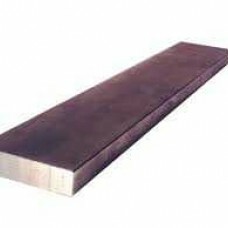 Various sizes and len..
RSJ steel beams and columns available to buy online. Various sizes and lengths available Sol.. 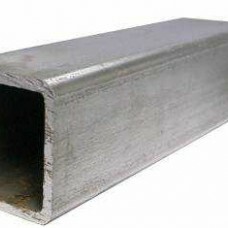 Angle iron steelwork (RSA) available to buy online. Various lengths available ..